Remember that a linky will only work if everyone participates and visits other blogs that have linked up. If you don't have time when you link up that's totally fine, but do remember to come back to check out the other blogs! This week I am linking up my post about the Cubetto, an awesome wooden robot coding toy! My post of the week was from Lived with Love and is about a mother's unconditional love. 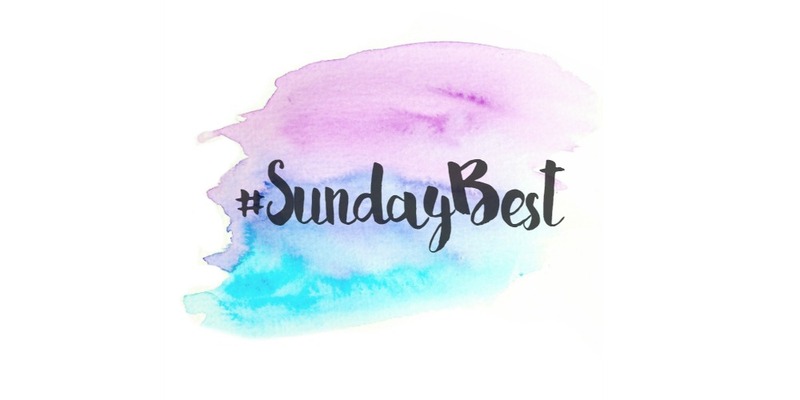 Head over to Hayley's blog to see what her favourite post was! 3. 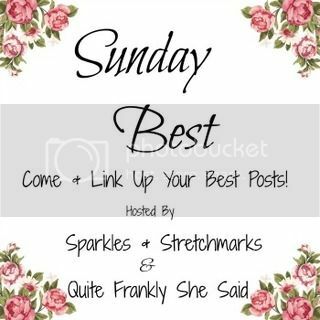 Please show some love to the hosts' posts, and at least one other post - and then do feel free to comment on as many other posts as you can, mentioning #SundayBest in your comment. The more love you give, the more you're likely to get! If you're the first person to link up, please do check back later for other posts to comment on. PLEASE do comment on other people's posts, as that is what makes a linky work for everyone!